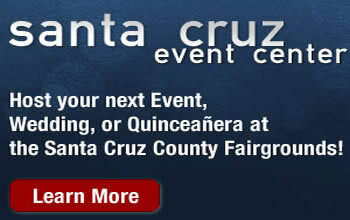 Watsonville, CA - Spend some time at the Fair and put some spending money in your pocket. Fair manager Michael Bethke is looking for a few good people to manage access at Service / Livestock Gate during the Santa Cruz County Fair, September 14 through 19, 2010. Six hour daily shifts are scheduled between 6 AM and Midnight each day.